Chapel is a daily opening exercise for all children in the Day School to set aside each new day as a gift from God. 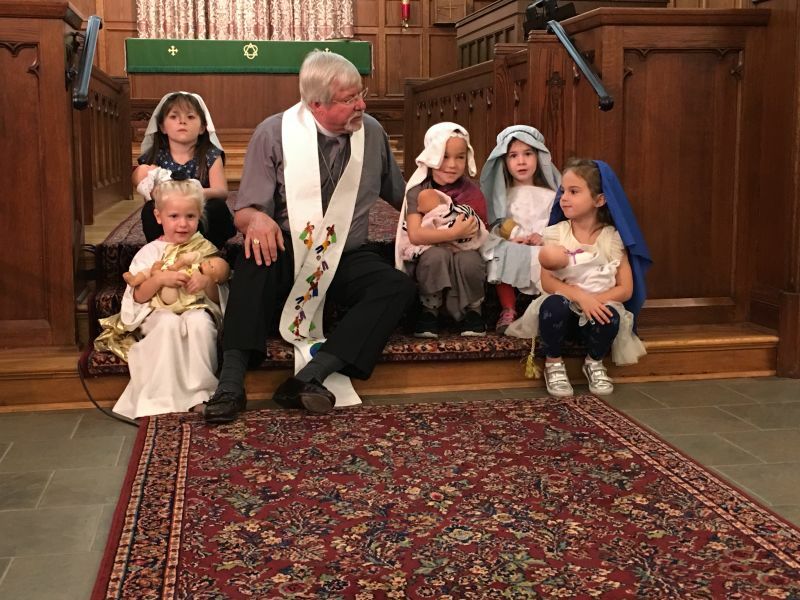 It offers opportunity for worship through singing, kneeling in prayer and hearing God’s Word through a variety of stories, plays, puppetry, and flannel board lessons. Concentration is placed on respecting the order of worship and reverence in God’s House. Uniqueness as God’s child, The Golden Rule, basic Old Testament stories and Jesus’ ministry are the focus of learning.